Her role supports the Associate Dean Research and Graduate Affairs by assisting with the graduate student experience from initial inquiries through to graduation, specifically the graduate admissions process and maintenance of student files; as well as providing administrative support for the day to day activities of the college and working together with the Dean’s Office staff to support the delivery of the Pharmacy and Nutrition professional programs and activities related to achieving strategic goals. She has been on campus since 2005 and worked in various college and departments around campus, including Graduate Studies and Research, Payment Services, and University Relations before joining Pharmacy and Nutrition. This wide breadth of experience has given Jean the ability to quickly assume new responsibilities and problem solve. Outside of work, Jean spends a lot of time with her 7 grandchildren. The three youngest of her grandchildren play soccer, and she always enjoys watching their games. 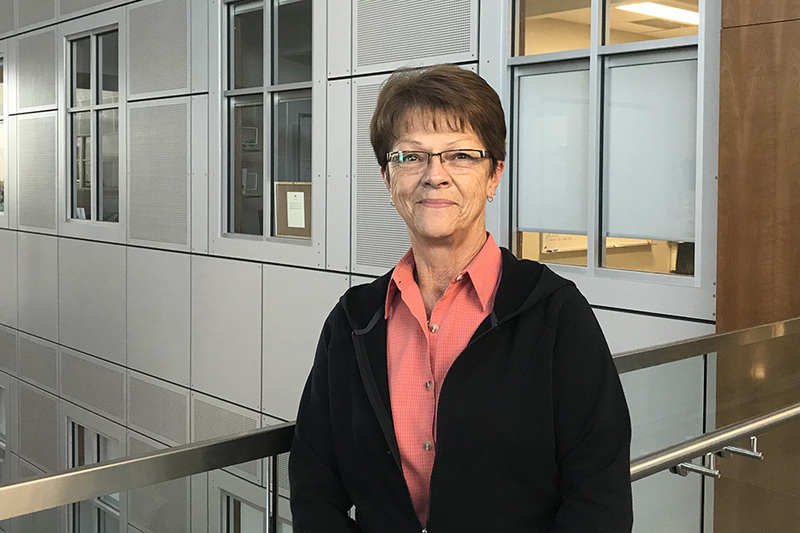 Many of these games take place at various locations throughout Saskatchewan and in Edmonton, so Jean makes the time to travel to support her young soccer players.